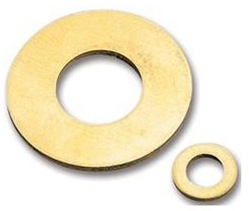 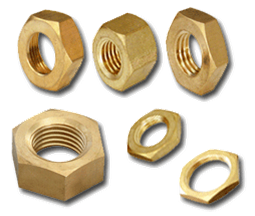 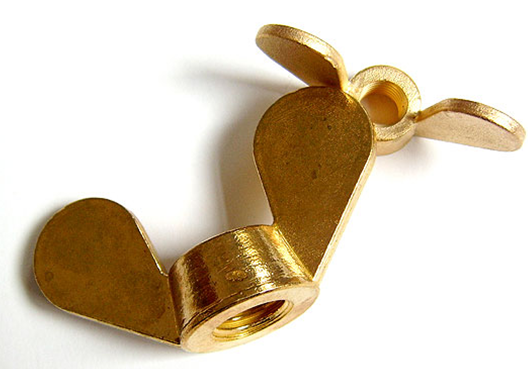 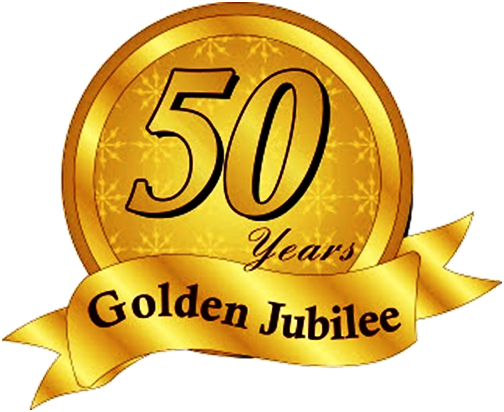 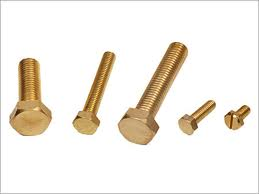 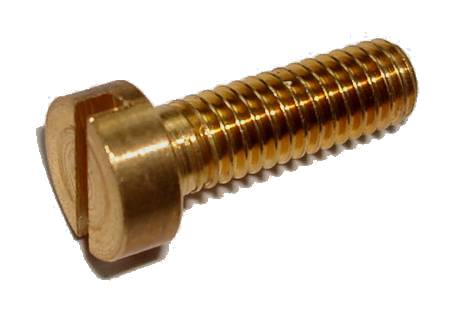 Fasteners in Brass have higher conductivity than those of steel and are extensively used in electrical equipment. 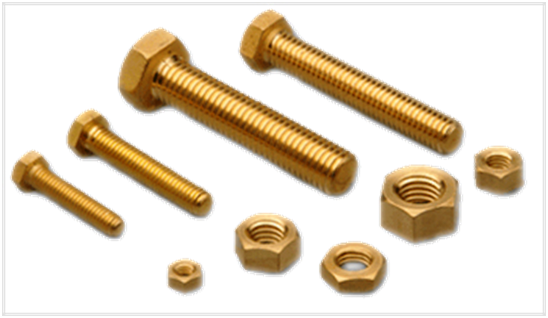 The high copper and zinc content helps in corrosion resistance making these fasteners ideal for use in marine equipment and in electrical fittings and fixtures. 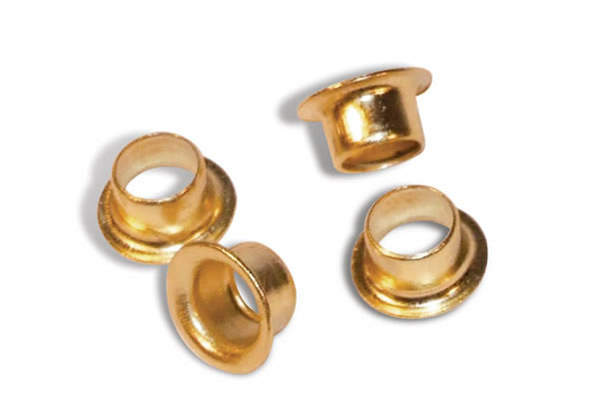 The softness of this metal enables easy machinability. 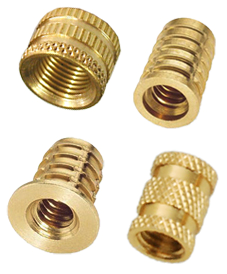 Special threaded and unthreaded precision components made as per drawing.